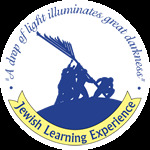 Jewish Learning Experience serves as a center for Jewish life and education for the Lake Success and surrounding areas. J.L.E. is dedicated to making the beauty of our Jewish principles and heritage accessible to all Jews, assisting in bringing the light of Jewish tradition into one’s life. J.L.E. 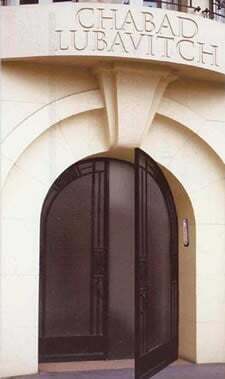 welcomes and accepts all Jews regardless of background or affiliation. J.L.E. is directed by Rabbi Dovid and Chumy Ezagui.